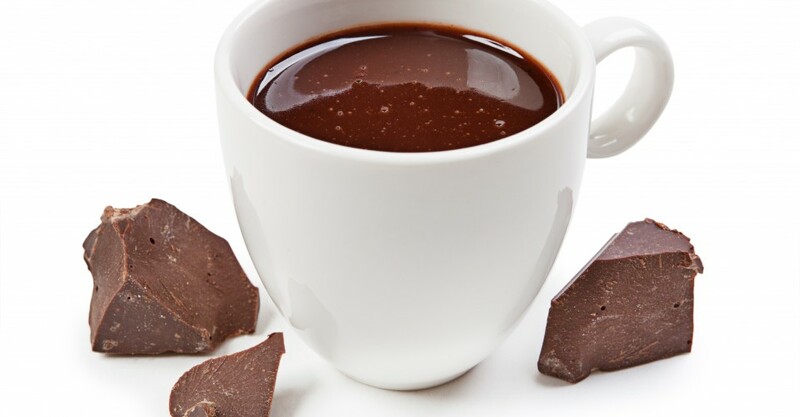 Many people love hot chocolate, but people often get confused in choosing the right type of chocolate for their favorite beverage. There are many kinds of chocolate products sold in the market. Two that sound similar are bittersweet chocolate and dark chocolate. In this article, we will discuss the differences between bittersweet chocolate vs dark chocolate to help you choose. – Which one is better for making the hot chocolate drink. Dark chocolate is a chocolate product which contains a higher percentage of cocoa butter and cocoa solids with little to no dairy content. Dark chocolate is known for containing higher levels of antioxidants while having lower sugar levels compared to the other chocolate types. 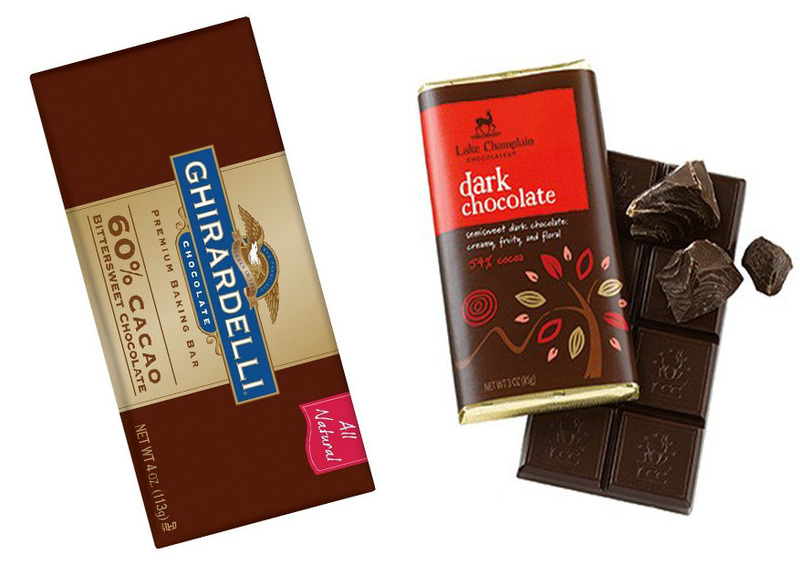 In the US market, the FDA considers anything with at least 35% cocoa as dark chocolate. Love coffee too? See Latte vs Mocha! This puts dark chocolate as a relatively broad term. There are two kinds of chocolate that may be considered as dark chocolate, which are semisweet chocolate and bittersweet chocolate. Both are sometimes called couverture. Semisweet chocolate contains approximately 50% sugar, whereas bittersweet chocolate only contains about 33% sugar or even less. As mentioned above, the FDA has described dark chocolate as a chocolate product with at least 35% cocoa. The cocoa content may come in the form of solids or liquid. Dark chocolate may contain milk solids, but in a small amount that is lower than milk chocolate. As the effect, a dark chocolate product may come with relatively high sugar. On the other hand, bittersweet chocolate is a dark chocolate with 33% sugar or even less. The cocoa content should also be higher than 35%, but many bittersweet chocolate products come with 60% or even higher amounts of cocoa. Note that different countries may have their own standards, as explained by Wikipedia. Currently, the FDA does not allow any chocolate product to contain vegetable fats, vegetable oils, artificial sweeteners, or milk substitutes. As the effect, if a product uses any of those ingredients, it cannot be called as chocolate. Some manufacturers work around the restriction by labeling their products as “chocolatey” or “made with chocolate”. Dark chocolate may taste sweeter than bittersweet chocolate if the sugar and milk levels are pretty high. It is only slightly bitter. This is why dark chocolate is used for many applications, such as for making foods, breads and cakes, and drinks. Dark chocolate bars are also widely preferred for snacking. On the other hand, bittersweet chocolate is typically bitterer due to the higher cocoa content and lower sugar content. Some people do enjoy the taste, though. So, deciding which chocolate that tastes better is a matter of personal preference. However, not many people enjoy eating bittersweet chocolate bars. 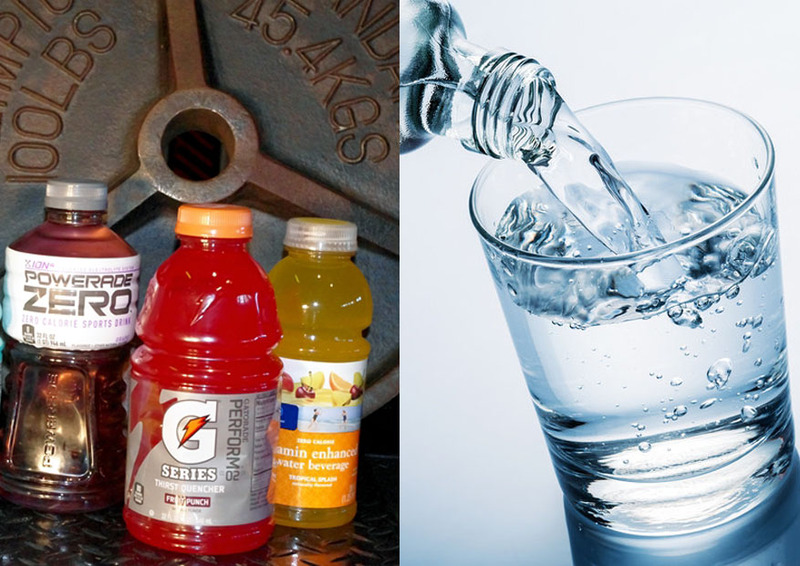 These products are more commonly used for breads and cakes. 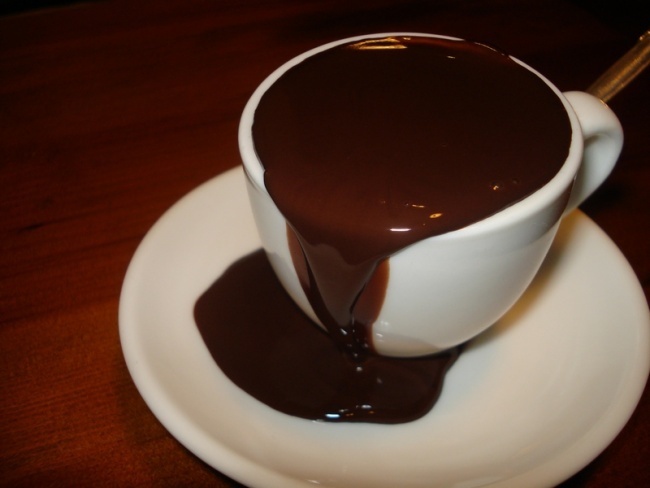 For making a hot chocolate drink, dark chocolate which contains sugar and milk is more recommended. 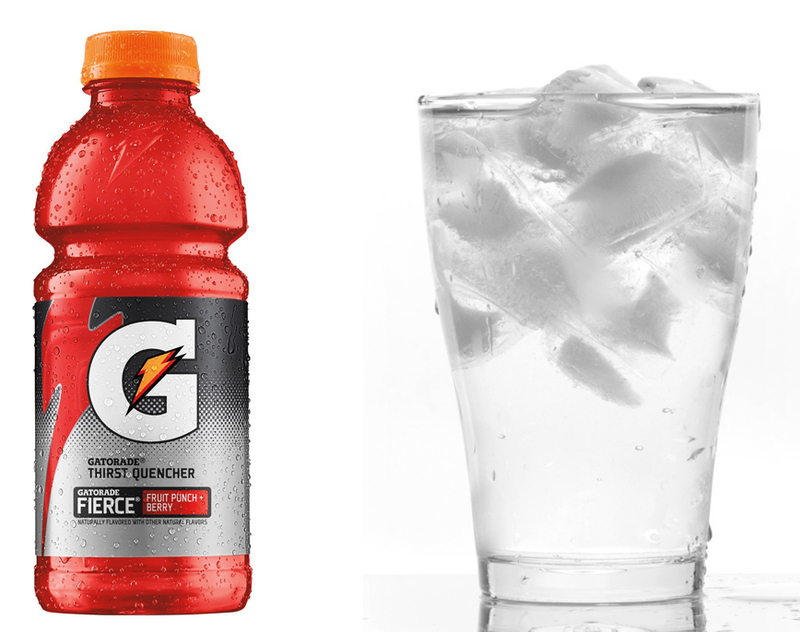 It tastes sweeter and generally more enjoyable. On the other hand, dark chocolate has higher cocoa and lower sugar levels, hence the taste is significantly bitterer. Dark chocolate is mostly only for breads and cakes.